Nella Grande Antichità&nbsp;nacque la nostra gloria,&nbsp;pieno di ego e forza,&nbsp;così è il mio popolo Kazako. 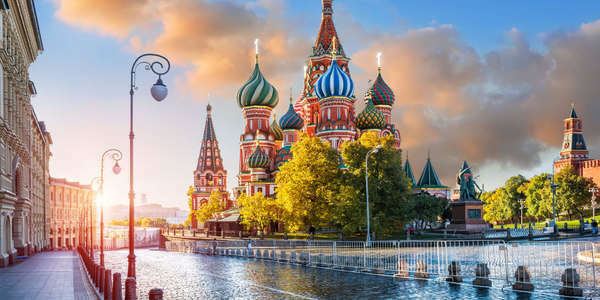 Thailand and the Eurasian Economic Union (EAEU), which consists of Russia, Belarus, Kazakhstan, Armenia and Kyrgyzstan, are scheduled to sign a memorandum of understanding (MoU) on Monday to enhance trade and investment and pave the way for free trade agreement (FTA) talks. The Russian, Iranian and Turkish foreign ministers will meet in Kazakhstan in two weeks to prepare the ground for an upcoming summit in Istanbul on Syria, Russia’s TASS news agency cited Iranian Foreign Minister Mohammad Javad Zarif as saying on Feb. 19. A Turkish library in Kazakhstan is attracting domestic and foreign experts and students of Turkish studies with a total of nearly 50,000 books and manuscripts. With Expo 2017, the former Soviet Republic is trying to wean itself from oil and create a new global financial hub. [Lesotho Times] LESOTHO products have proved to be a hit at the ongoing at the World Expo Astana 2017 in Kazakhstan, the Ministry of Trade and Industry has revealed. Turkish President Recep Tayyip Erdoğan is set to visit Kazakhstan, Azerbaijan and New York in September.